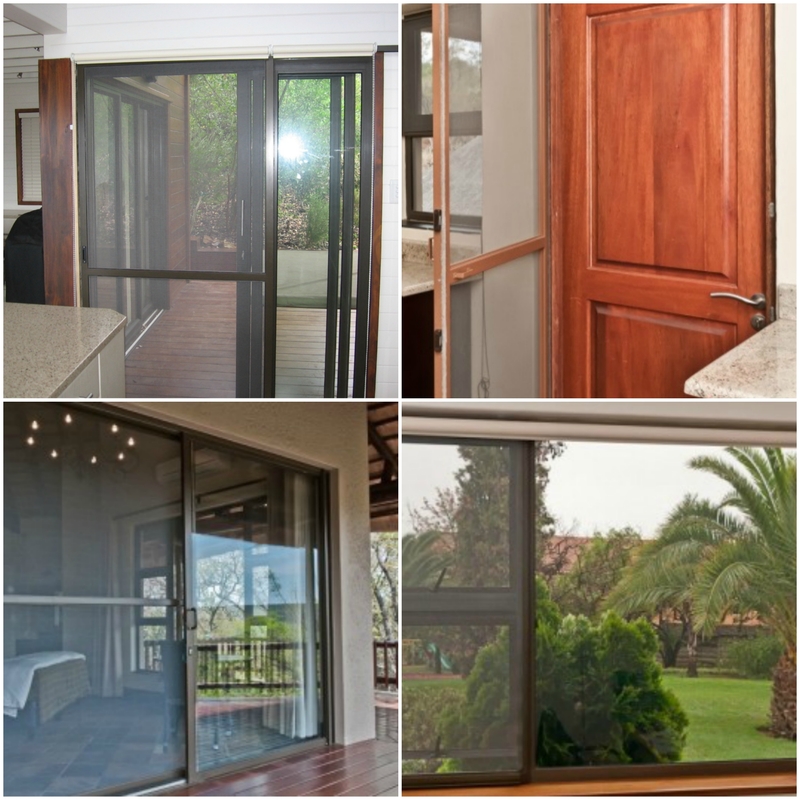 Visually appealing, fly screens offer a practical and eco-friendly solution when it comes to keeping flies, mosquitoes and flying insects out of homes and commercial buildings. Standard aluminium frames fitted with UV resistant fibreglass mesh provides superior strength and durability without compromising ventilation. Whether it's sash-type, retractable window and door rollscreens or solid doors or sliders, the modern and versatile design and colour range fits most windows and doors.